But this time Kimmel’s taken it too far. The iPhone X hype has been everywhere and, yet the segment shows people being tricked into the thinking an old iPhone 4 is the new $999 iPhone X.
It’s so obvious that my only question left is, how did the actors later spend the $25 they were paid? Man I really am just a buzzkill, aren’t I? By Tyler Lacoma on 06/27/16 • Leave a comment! 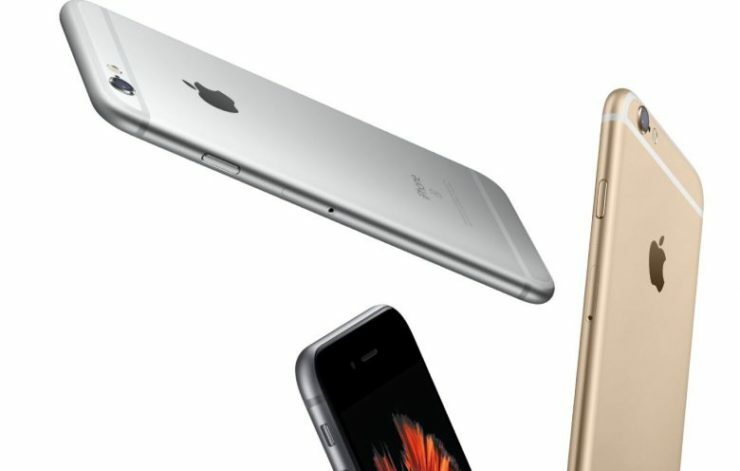 A sort-of free iPhone…and some sizable discounts on other purchases. 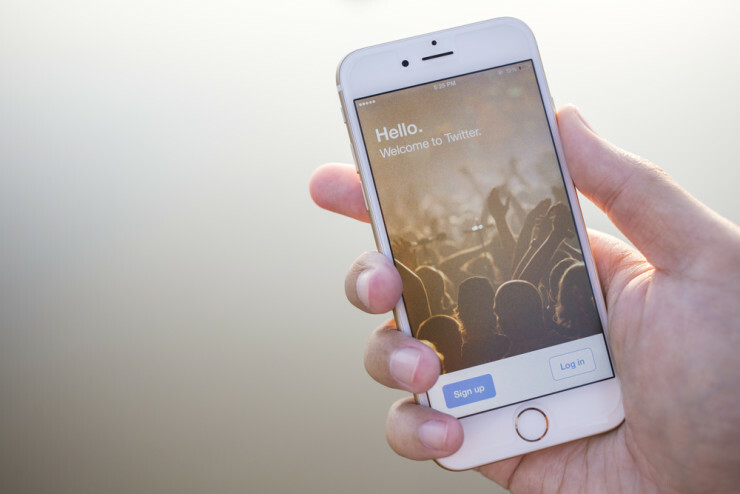 Do you really, really wish that you had an iPhone 6s for the summer? AT&T has some good news for you – you can get one for free, just by signing up for DIRECTV. But before doing that I recommend that you educate yourself to the correct satellite provider and read our DISH vs DIRECTV comparison reviews. By David Ponce on 02/01/16 • Leave a comment! Apple went so far out of its way to make the newer iPhone thin that it let the back camera stick out a little bit, since it couldn’t cram it in the impossibly slim case, and make it flush. 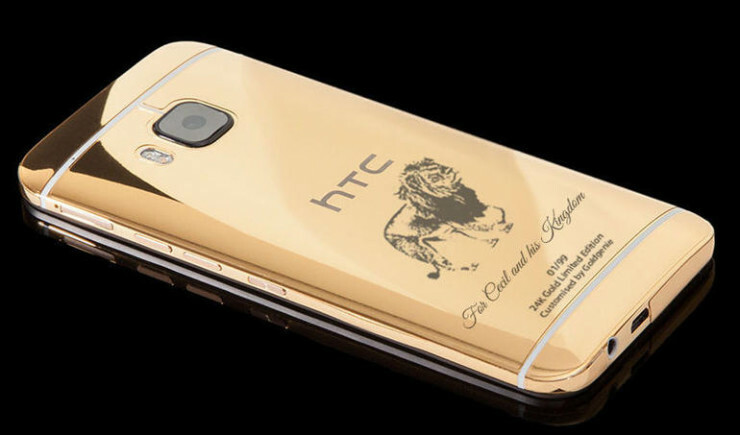 As questionable as this decision was, perhaps you feel that covering your phone in a bulky case kind of defeats the engineers’ “feat”, so a case like the Peel is for you. 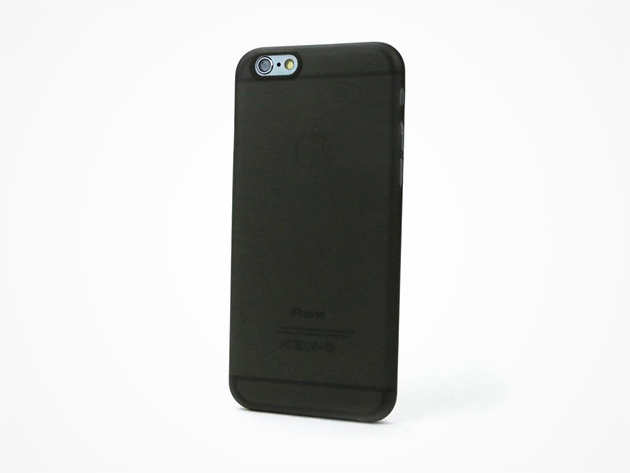 The iPhone wasn’t designed to perfection just to be covered by a bulky case. That’s why Peel offers a case that retains the shape and form of your phone, while protecting it from accidental drops. 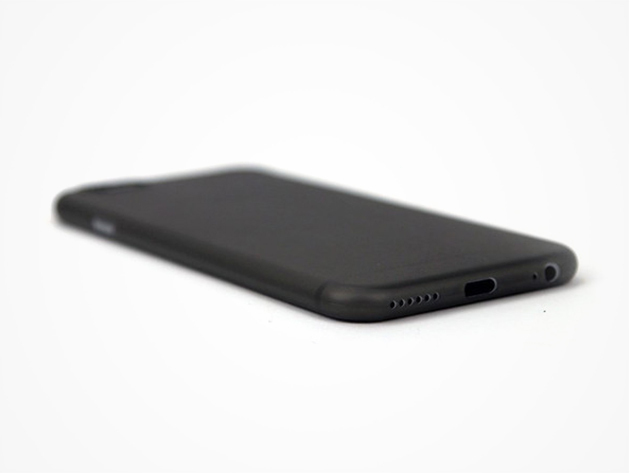 Cases shouldn’t be expensive to start with (you’re paying enough for the phone), but at $24.99 after rebate, we feel the Peel is priced just right. And as usual, shipping is free. By David Ponce on 10/08/15 • Leave a comment! 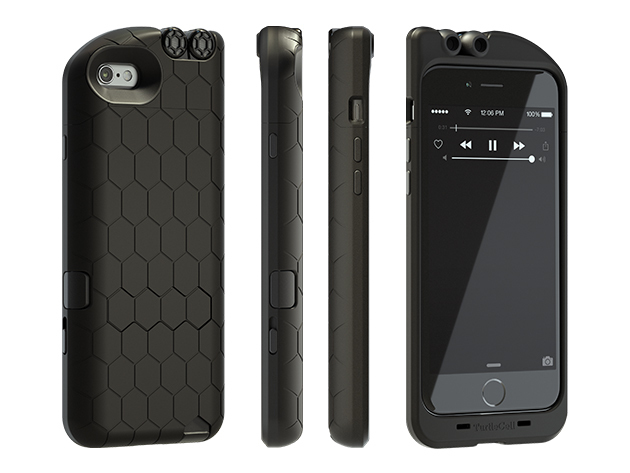 iPhone cases are a dime a dozen, but every now and then you see one come along that stands out a little for its features. 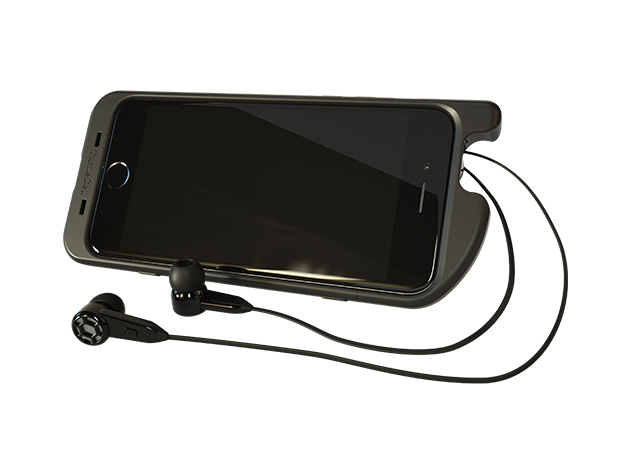 The TurtleCell Headphone Case for iPhone 6 is interesting because it has earbuds built-in. 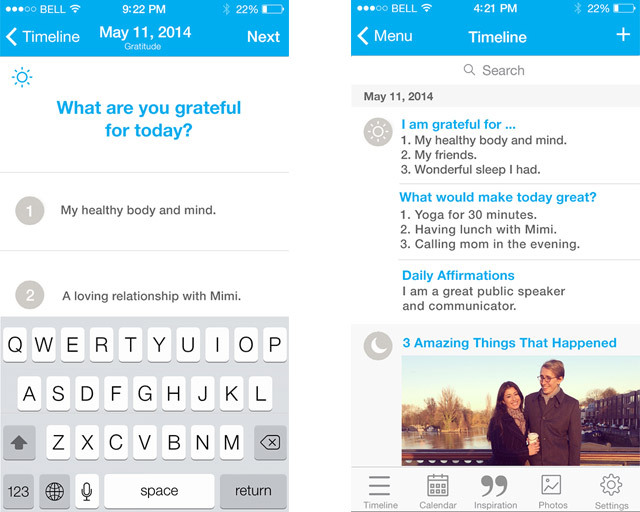 – Quickly use the built-in controls to change volume, switch songs, etc. Normally it’s $60, but with today’s deal the price goes down to $49.95. The following article is written by Sophie Davidson in collaboration with ‘How to Spend It’? -Ed. When one thinks of mobile phone communications and Finland, the consumer is naturally inclined to bring the once-great Nokia to mind. Who can forget original icons such as the 3310, the N90 and other pioneering models? If we rewind a decade back then it seemed everyone was either talking or playing Snake on these little gems. However, Finland has much more in its mobile phone locker than just history, and one team of Helsinki-based artisan jewellers and stone-setters have taken the iPhone 6s and created a work of wonder even more stunning than the raw version, which is launching in a blaze of glory this autumn. Ring lights make subjects’ eyes have that ethereal glow sought after in many cosmetics advertisements. Or many advertisements, period. It’s an easy gimmick to add a little flair to any photograph, and the Kira Clip-On attachment for your phone wants to help you get that effect with your selfies. 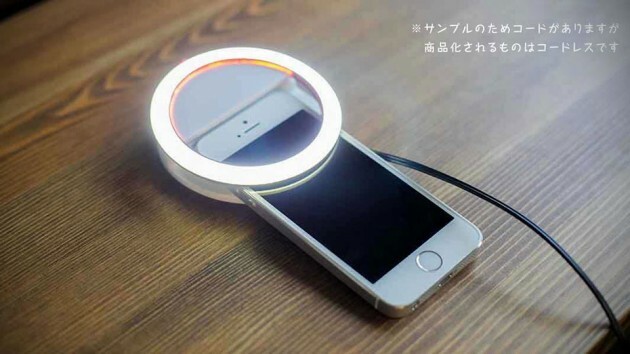 Created by Japanese photographer Julie Watai, the Kira Ring Light will be powered by AAA batteries, so it won’t drain your phone’s. The light’s intensity will also be adjustable. It currently seems to be at the prototype stage, and we have no word on pricing or availability, though the idea is that it’ll go up for crowdfunding soon. By David Ponce on 07/20/15 • Leave a comment! 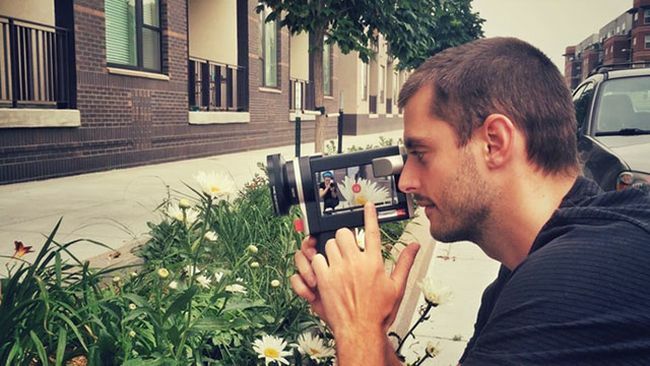 Combining the modern convenience of an iPhone 6’s touchscreen, high-density optical sensor, and sharing capabilities with the old-school cachet, ergonomic form factor, and coolness of a retro lo-fi camera, the Lumenati Smartcase could quickly become the hipster’s favourite method of capturing video. 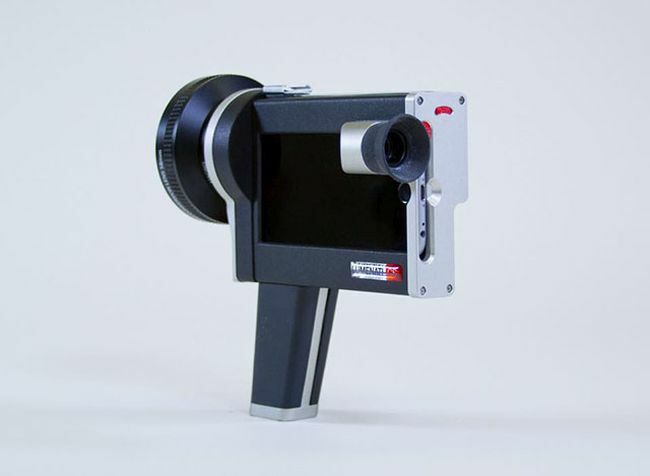 If it works as advertised, the Lumenati could be a fun way to capture footage. It’s a $200 to get your own, which comes with a wide-angle lens.